Again for those who haven’t seen me on here yet, just bought the house/pool and it’s my first ever pool so all information is greatly appreciated. You guys have been great and I avoid the pool stores like the plague, Lol, thanks. I have been doing the 7 panel dip tests waiting for my TF-100 to arrive so I knew nothing was really bad except for CYA which I just received in the mail today. The CYA I got was off of amazon, PuriTECH 15 lb bag of 100% Cyanuric Acid. The pH tester is going to take some skill to master, it’s tough to read. Now what’s my next step? Thanks again! Good job on the tests. Put a white sheet of paper or paper plate behind the pH test vial. The background colors make it hard to read - though I suspect it is about 7.4. Also want to add I have not put anything in the pool since taking over ownership last week of March except for 3 bags (120 lbs) of salt from a Leslie’s water test around the first week of April. I have dipstick salt testers and right now it shows my salt at 2460ppm. For some reason my board is way off, it says 2800ppm salt level. Once things settle after that, then raise your CYA to 70 ppm and use your SWCG to dial in the FC level. I have dipstick salt testers and right now it shows my salt at 2460ppm. For some reason my board is way off, it says 2800ppm salt level. Those results are within the error ranges of the two methods. So all good. As long as the SWCG is generating chlorine, no worries. While I’m at it what measurements do I need from my fill water/house water? I’ll go ahead and get that baseline since everything is out. What is this really telling me? Just kind of a generalization of what I’m putting back into the pool? Correct. So that is quite nearly the perfect fill water. Want to send me some?! Our fill water is 250 ppm CH, 130 ppm TA, and pH of 8+. So acid is my friend. Plus with massive evaporation and no rain, I exchange the water in my pool with fresh about every 16 months, as my CH reaches right at 1000 ppm by then. LOL...wow...sounds like you have your work cut out for you. Well they say Memphis was built on top of a natural spring so I guess they aren’t lying. Thanks again for all your help, you’ve taught me a lot in the past week or so. I really appreciate it both for the knowledge and the wallet. CH does not leave the pool through evaporation. Every time you add fill water, you add more calcium to your water. In your case its only at a rate of 25 ppm. For me its about 150 ppm and for Marty about 250 ppm. What that means for you is your Ch will rise at a very slow rate and, if you avoid the use of products containing CYA, you won't need to drain your pool for many years. Lucky you! Thanks again for all your help, you’ve taught me a lot in the past week or so. I really appreciate it both for the knowledge and the wallet. We are glad you have found our information helpful. Please, if you can, consider making a donation to TFP. We are staffed by volunteers and are registered as an IRS 501 (c) (3) charity and donations are what keeps the forum operating without advertisements. Do you think that helps my SWG? I got the check cell light the other day, pulled it out and there was literally not one piece of scale on it, sprayed a few grass clippings out and threw it back in. I watched some videos and some of the cells get pretty scaly. I 100% will, I feel like I need to put you on a payroll for me or something. Lol. Scale is one of your enemies. If you haven't yet, click the link in my signature and read up on CSI. If you can achieve a CSI of -0.1 to -0.3, you won't need to worry about calcium scaling. Set up Pool Math for your pool and enter your test results. CSI will display on one of the lower columns. In a pool with CH 25 fill water, scale is simply not a concern.........it follows then, neither is CSI. CSI has merit in High CH refill waters (Like mknauss') but the majority of pool owners in the rest of the country can ignore it by simply staying within the parameters of CH, TA, pH suggested by TFP . Does this seem right? Seems like a lot to me. Yep. 296 oz is what I m getting in PoolMath as well to increase the CH by 100. So when I put salt in the girl at Leslie’s said just dump it in, I specifically asked her what precautions or ways I should go about adding 120lb of salt so that’s what did. I don’t remember if the pumps were on or not but everything seems fine. I’ve read you want to wait 24 hours to let the salt fully dissolve before running pumps. Is this common practice or does it really matter? Also I’ve seen on here to add CYA in a tied sock in the skimmer. Is there a special way for calcium? I didn’t seem to see a sticky on here explaining the proper way to add chemicals which would be very helpful to the rookies like myself. There are thousands of different pool chemicals companies attempt to sell you. These pool chemicals are cheap, easy to find, and have little side effects. 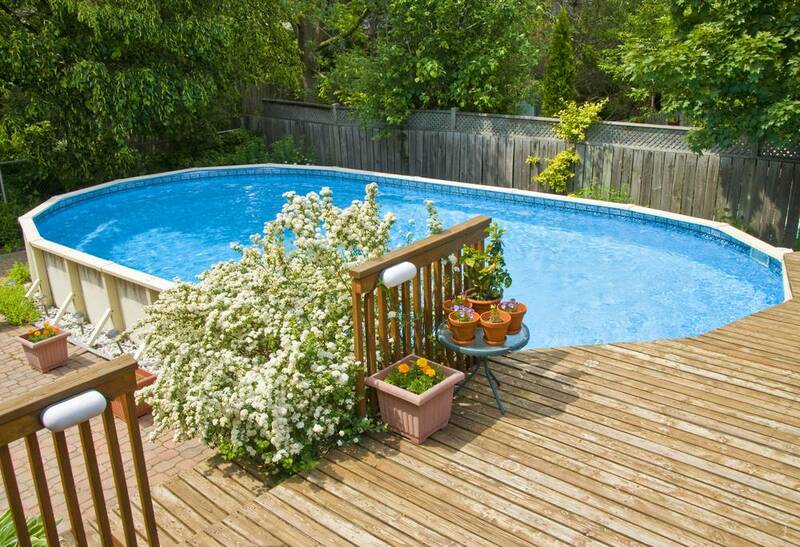 Each section states the best way to add the chemical to your pool. Run your pump for 24 hours after adding salt, brush too, prior to testing your salinity and starting your SWCG.